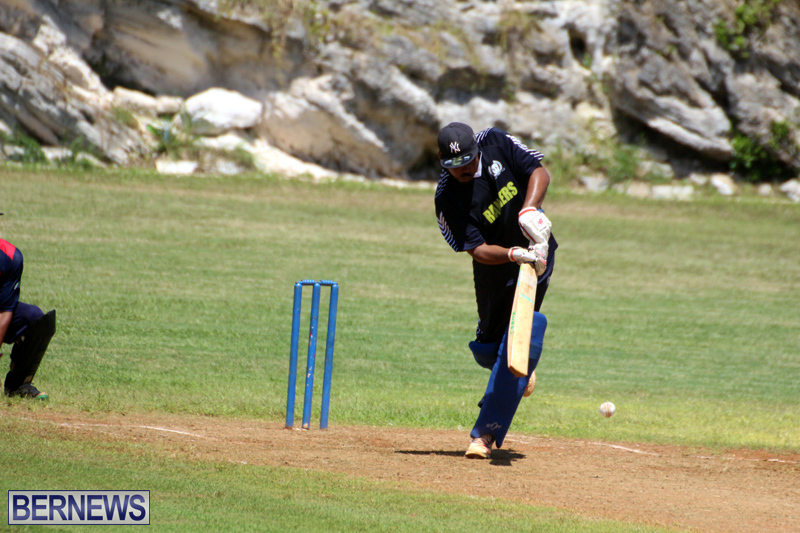 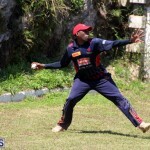 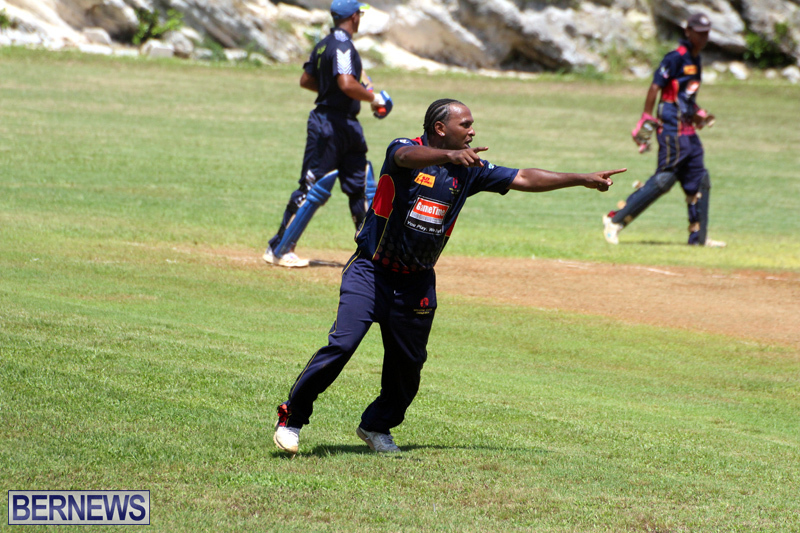 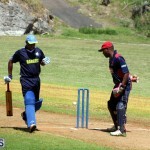 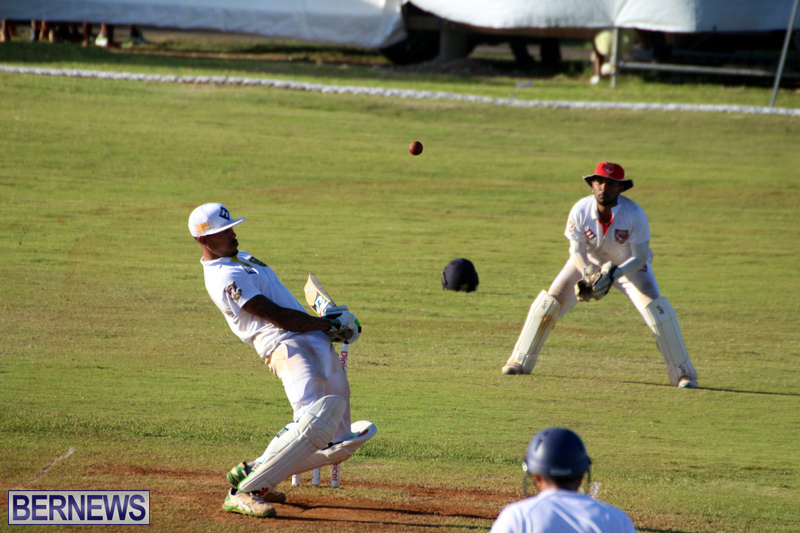 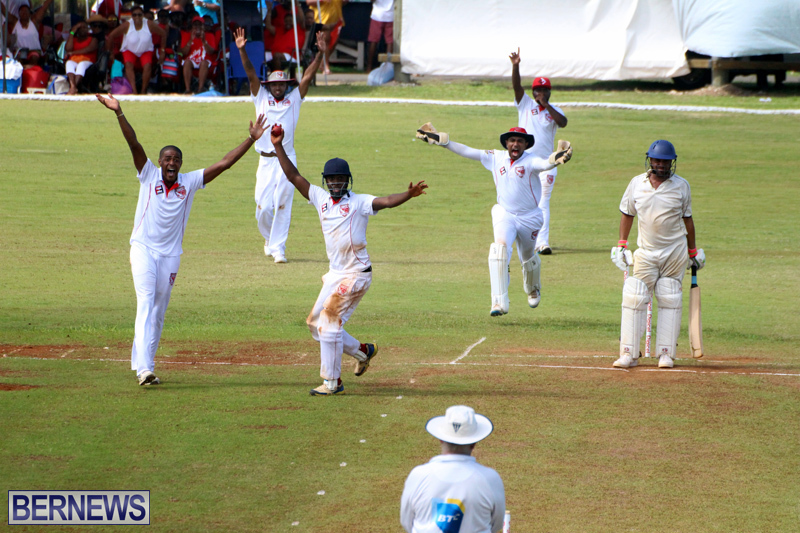 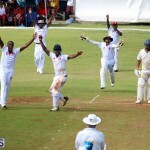 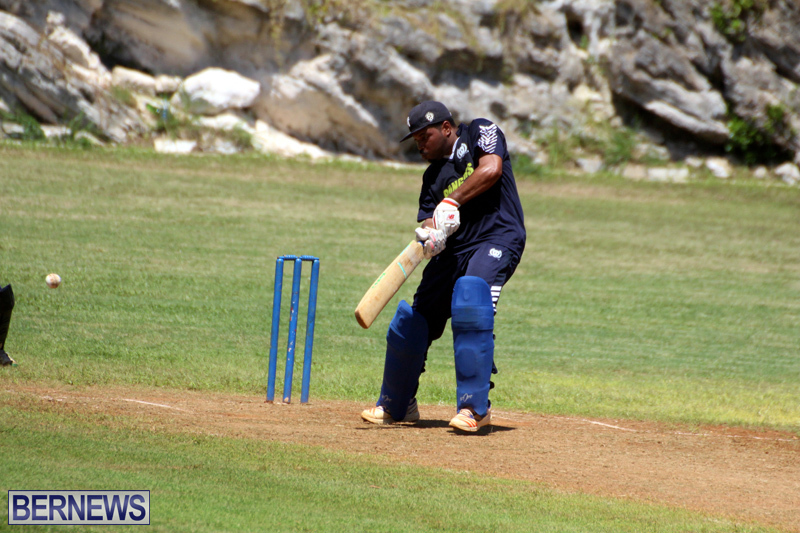 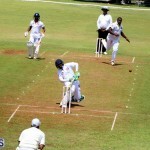 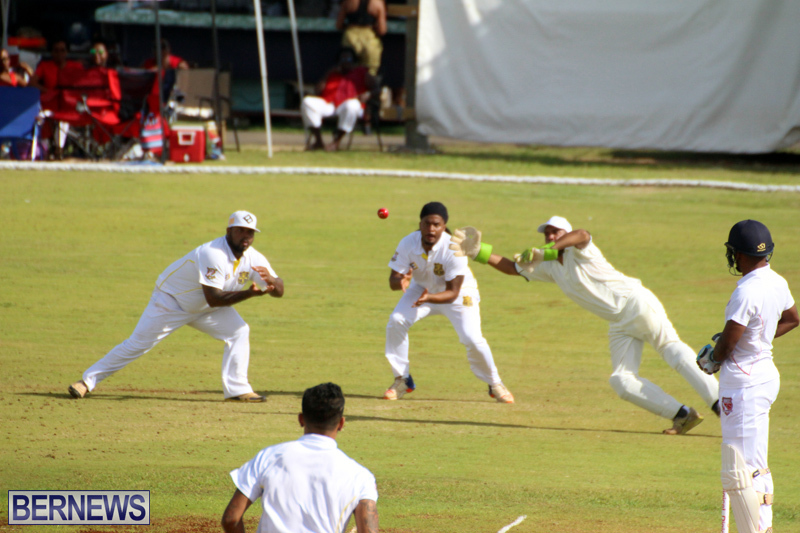 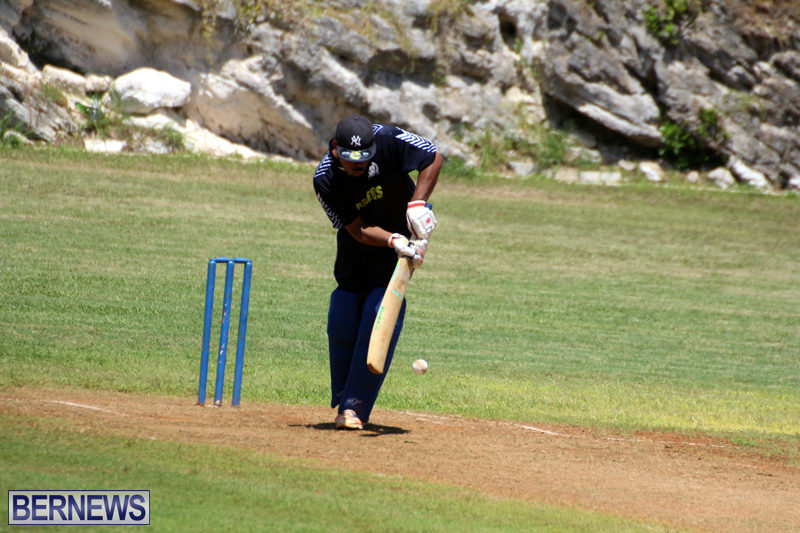 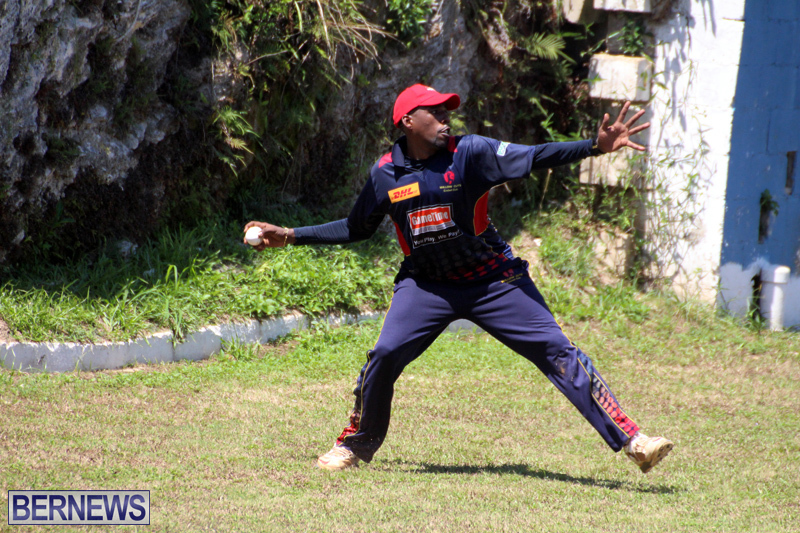 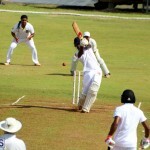 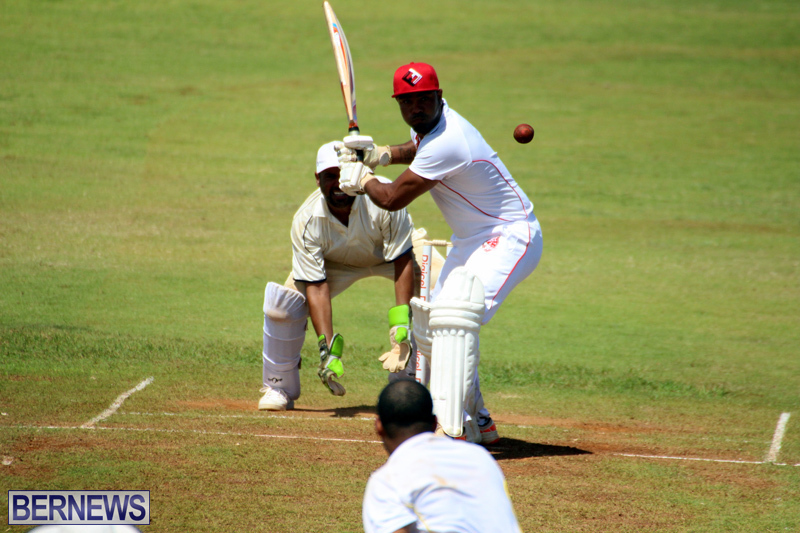 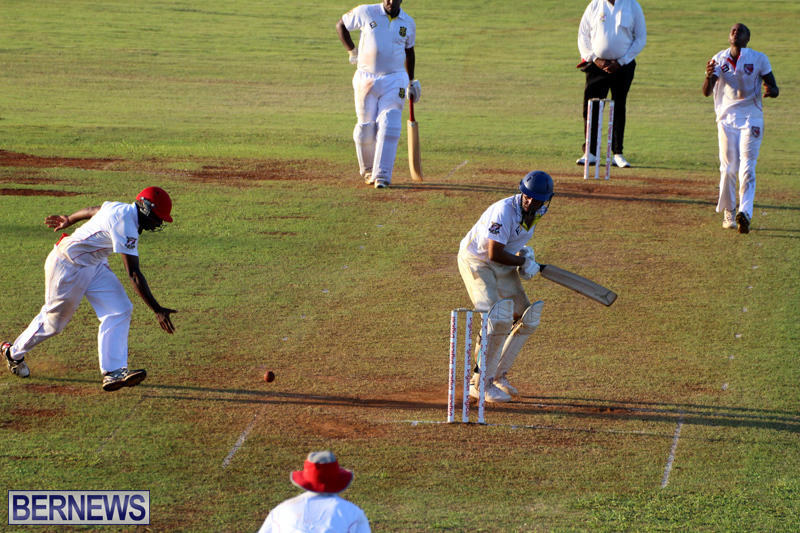 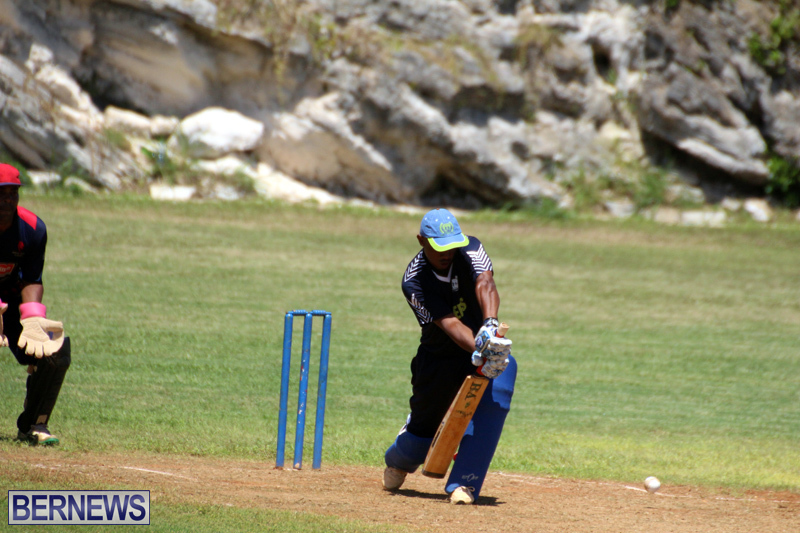 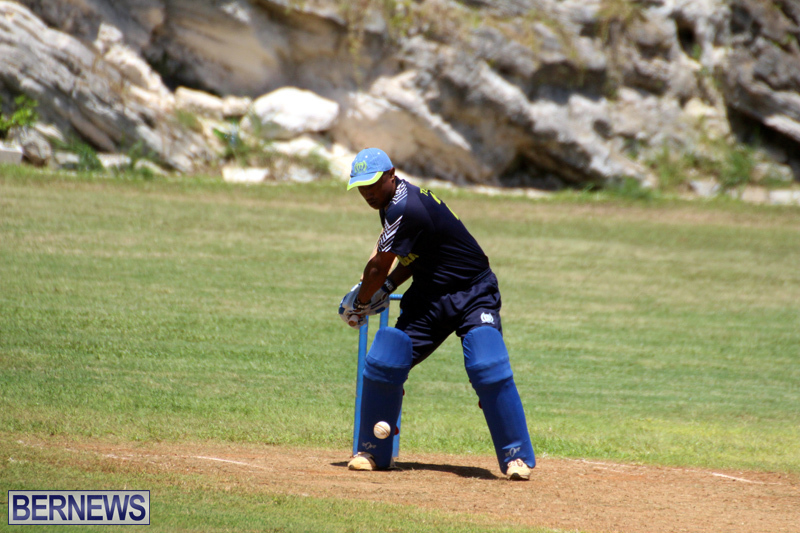 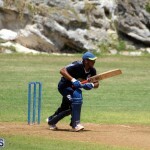 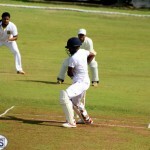 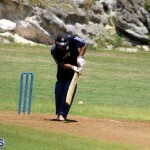 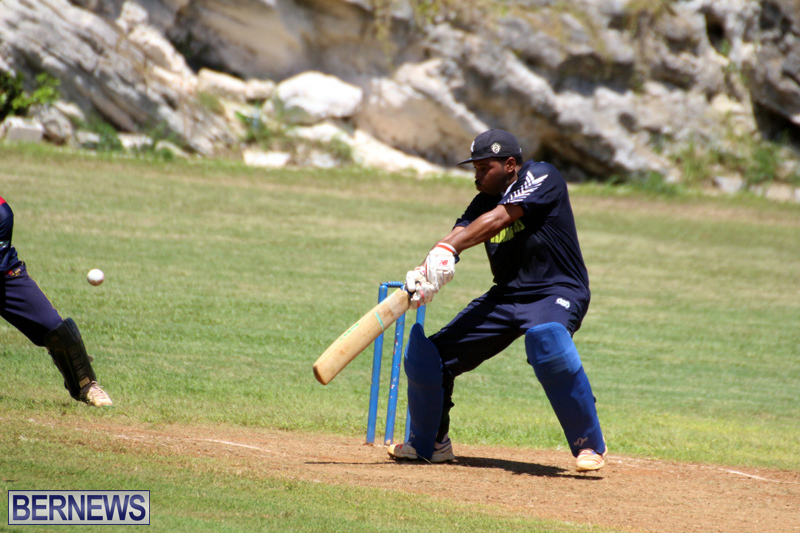 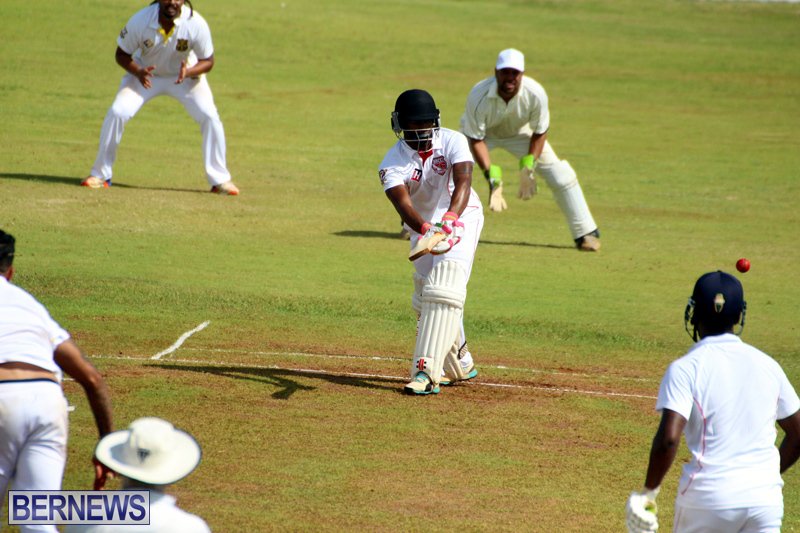 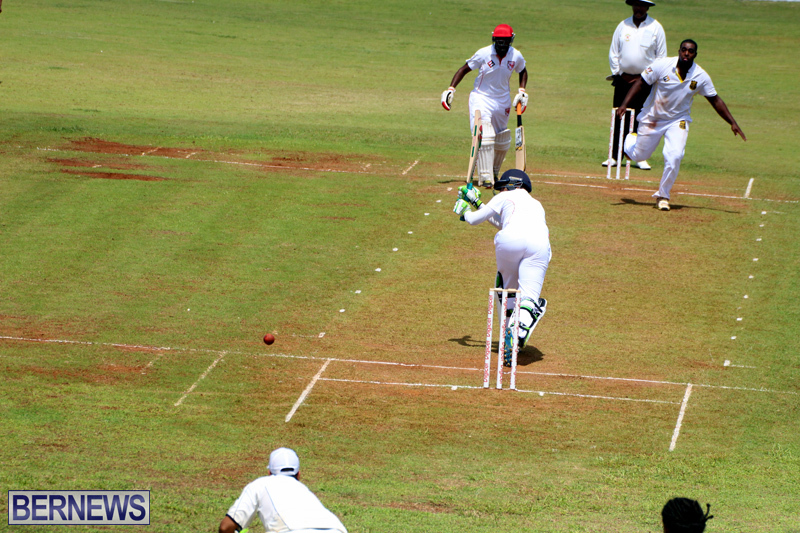 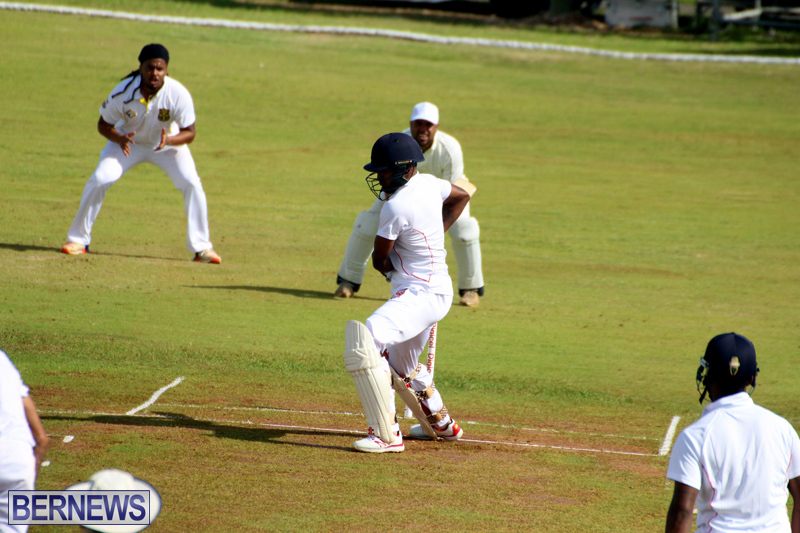 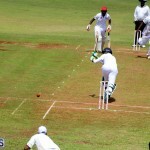 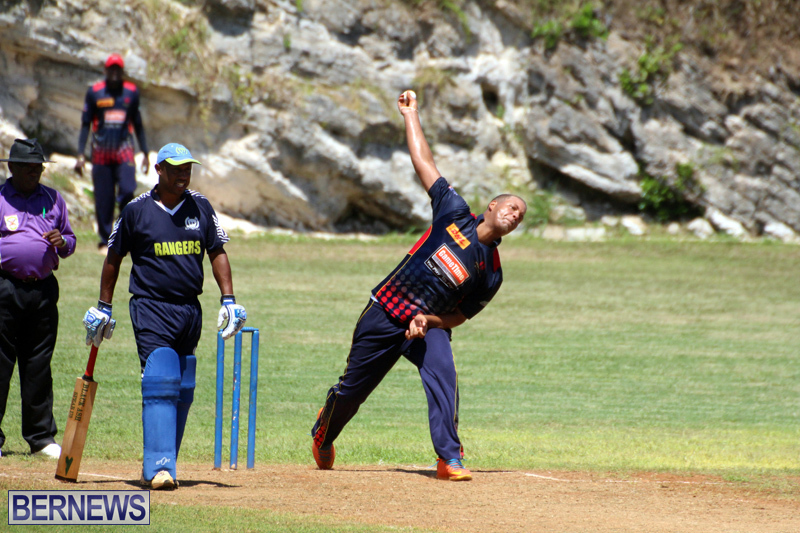 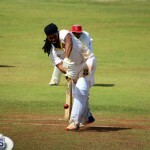 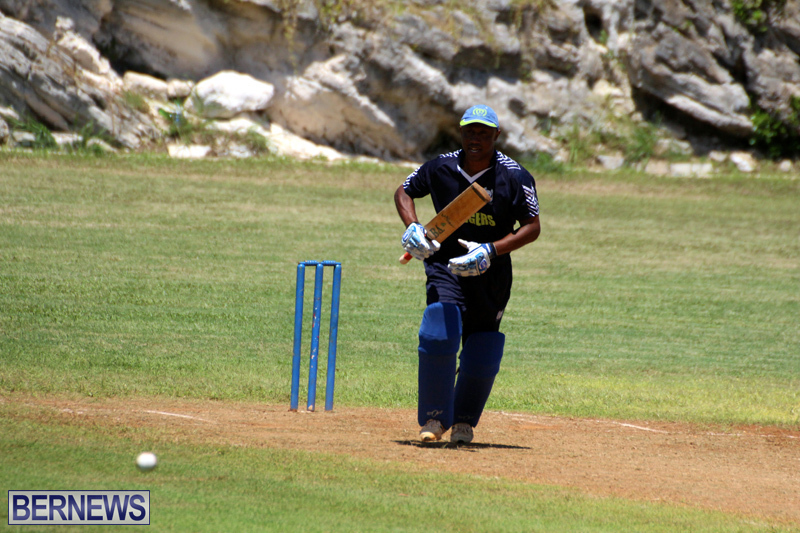 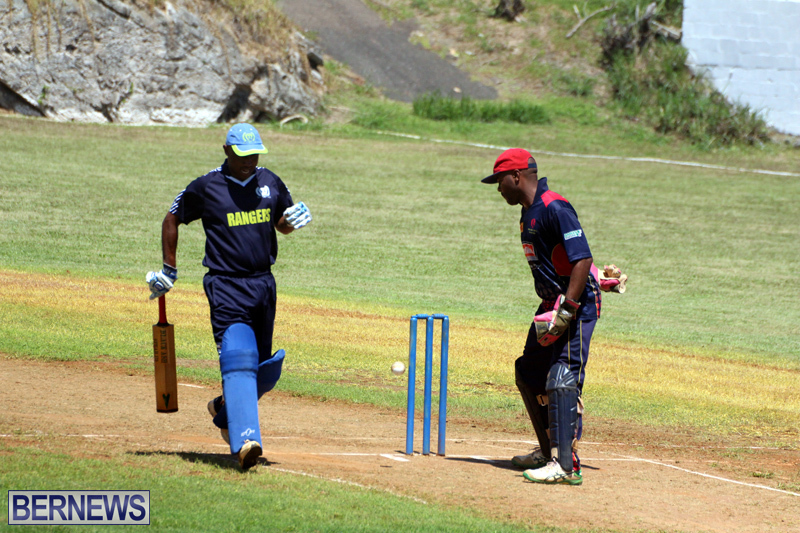 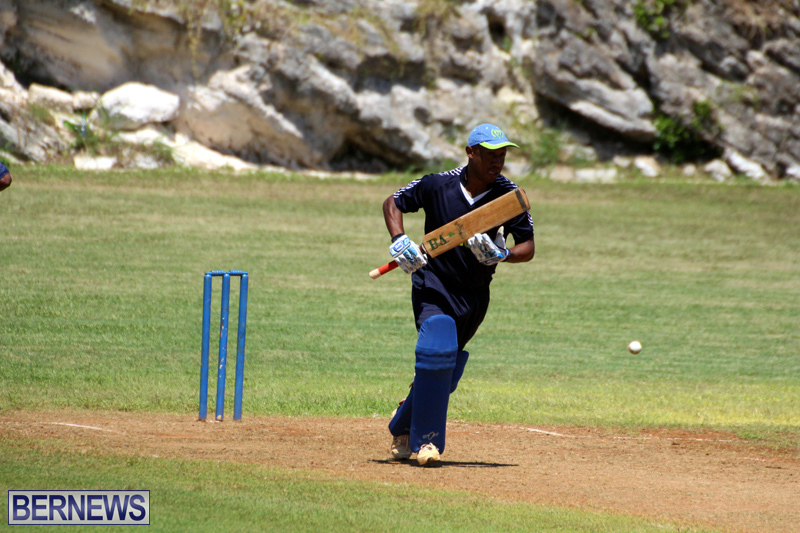 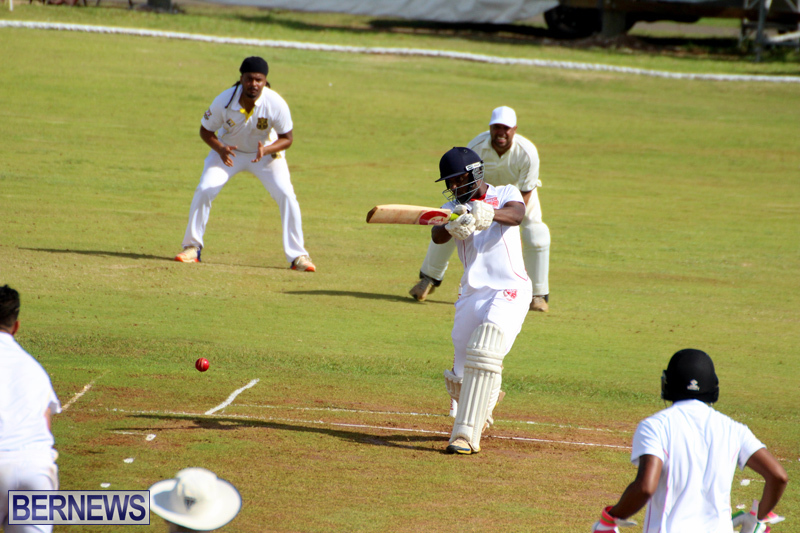 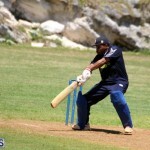 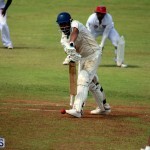 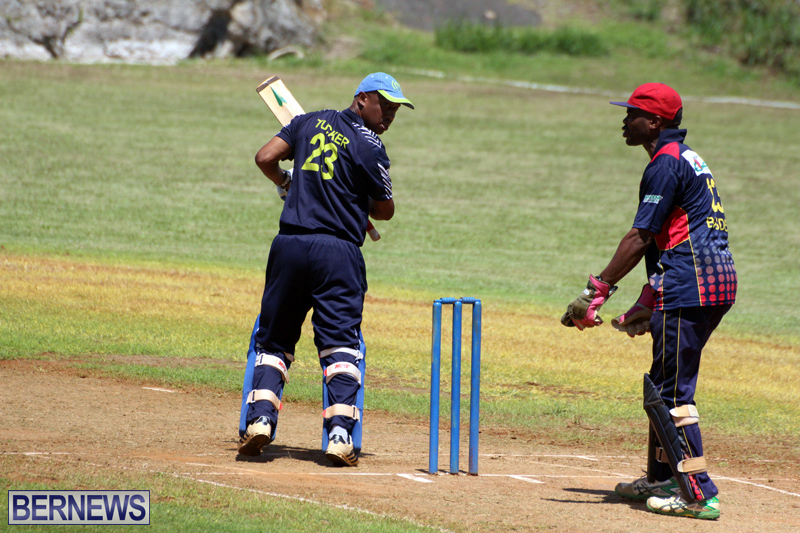 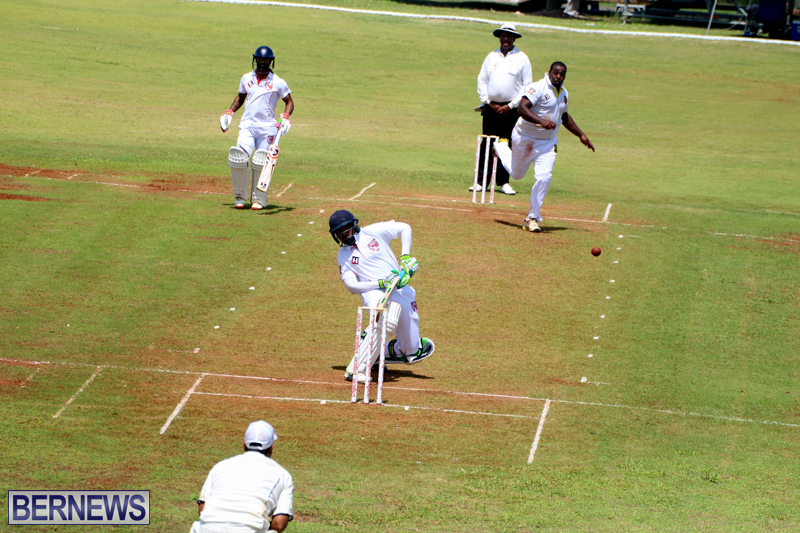 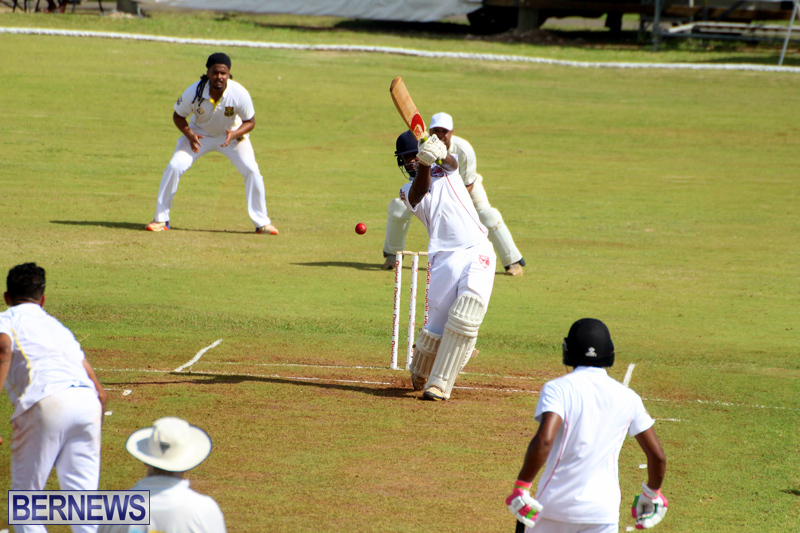 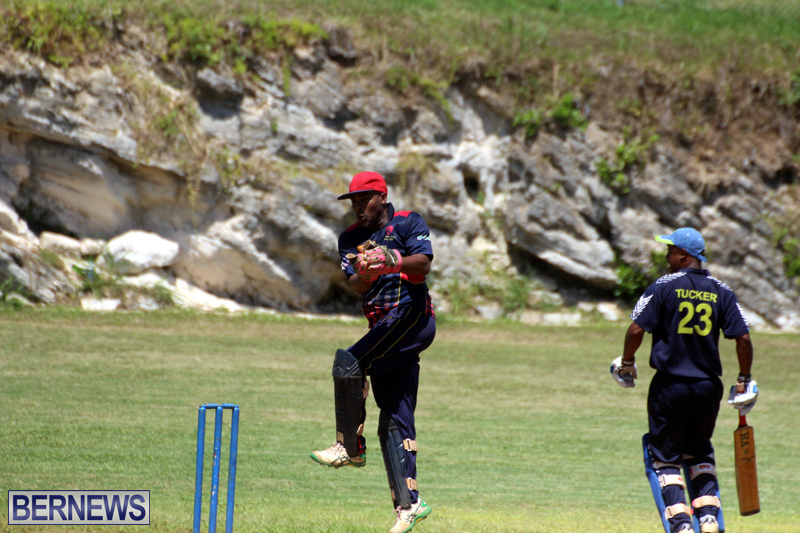 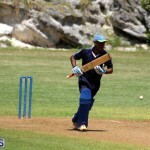 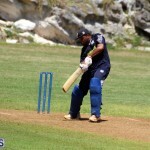 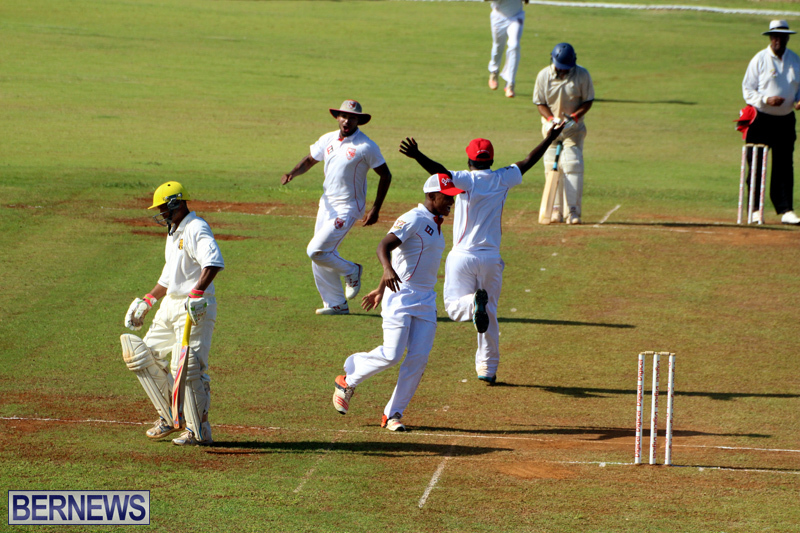 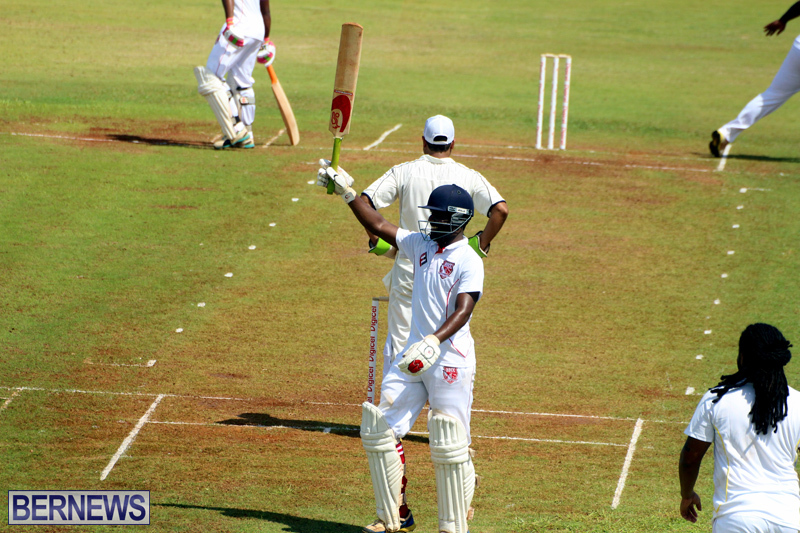 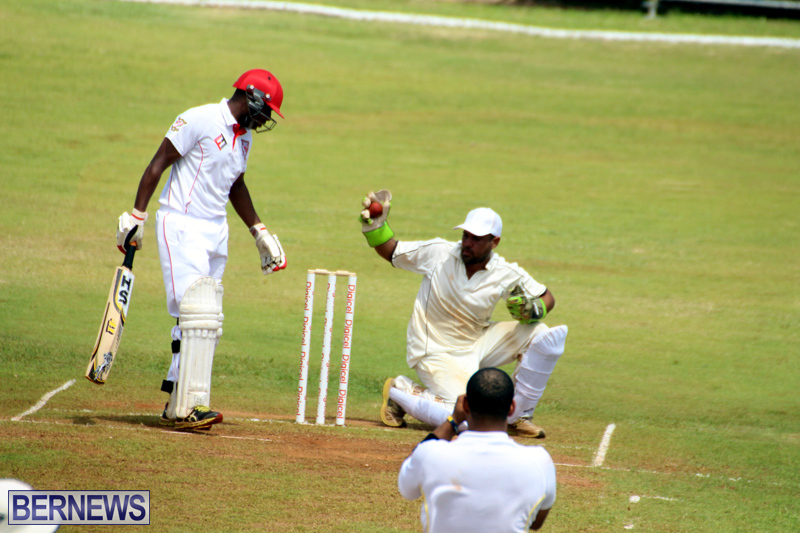 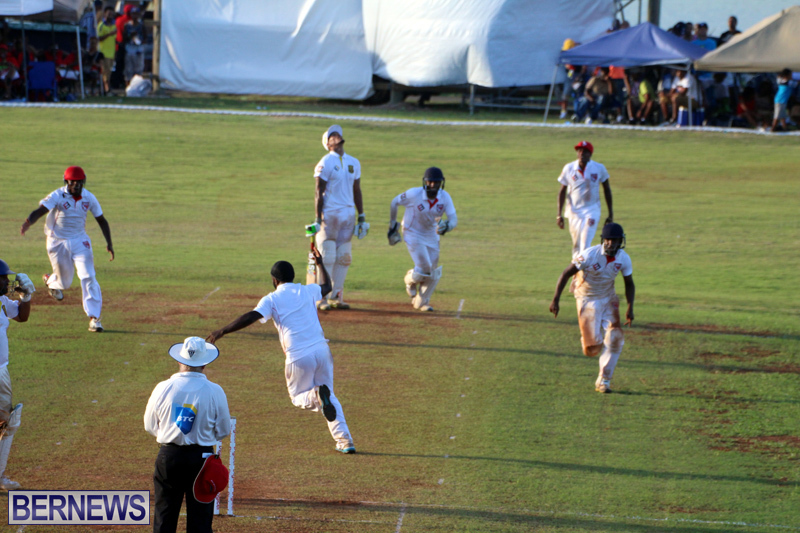 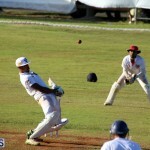 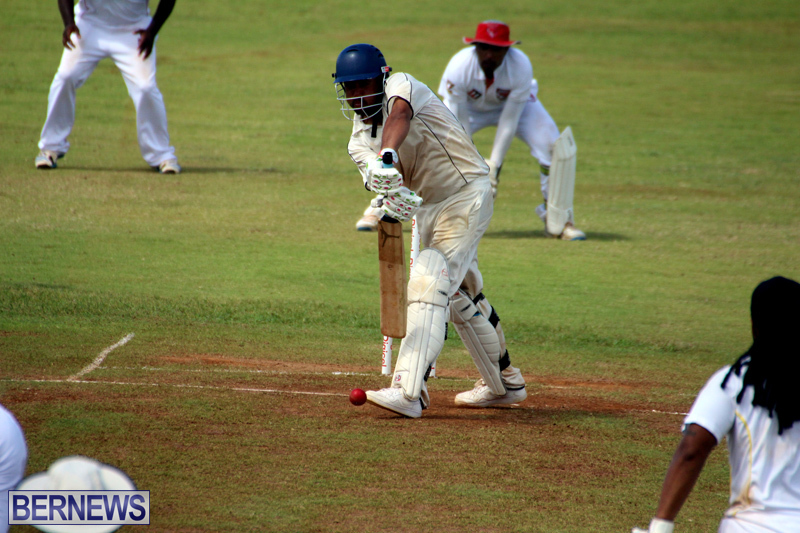 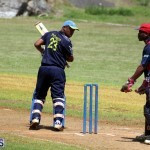 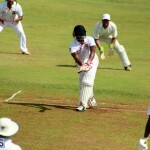 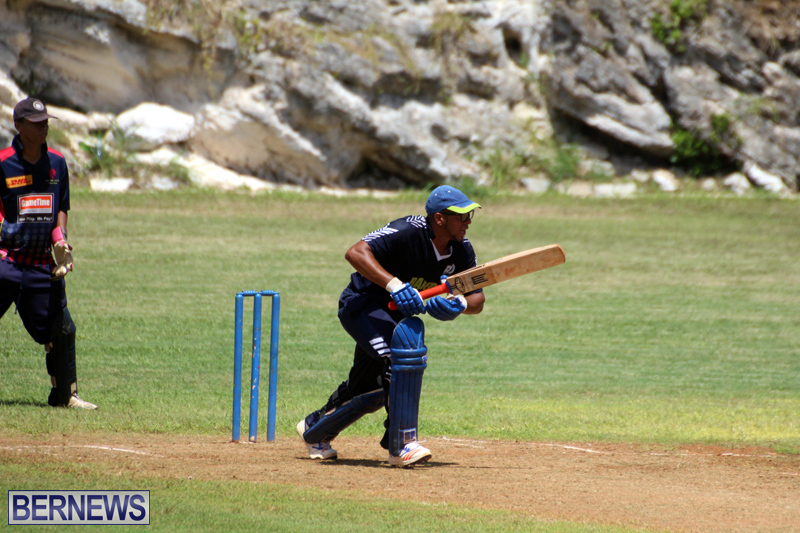 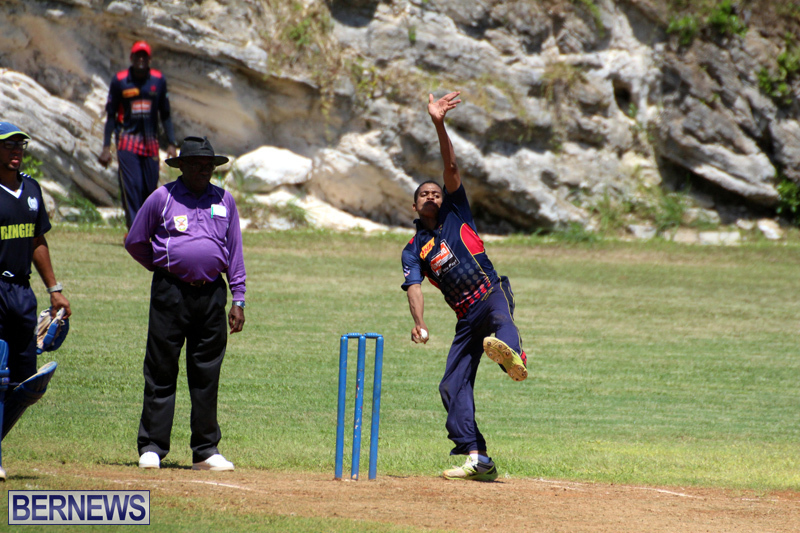 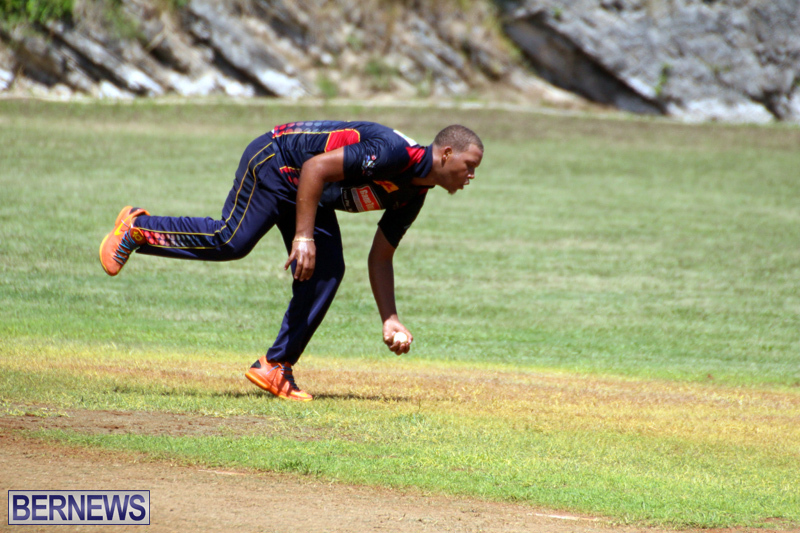 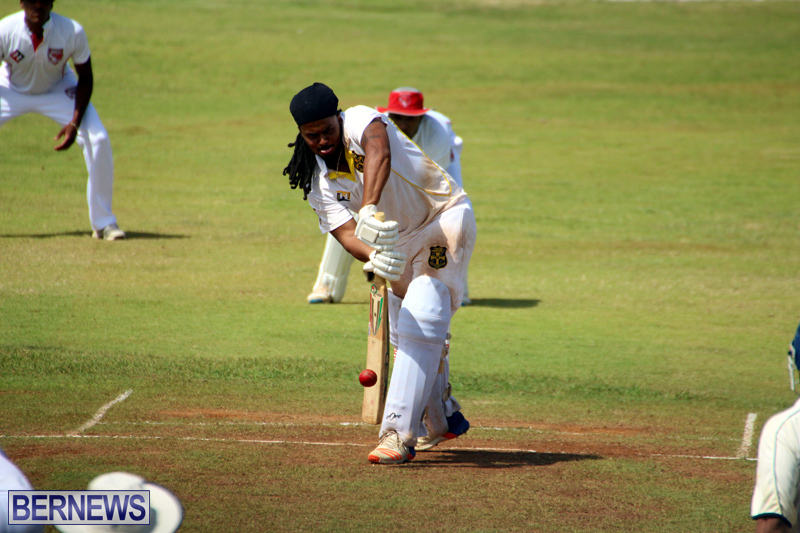 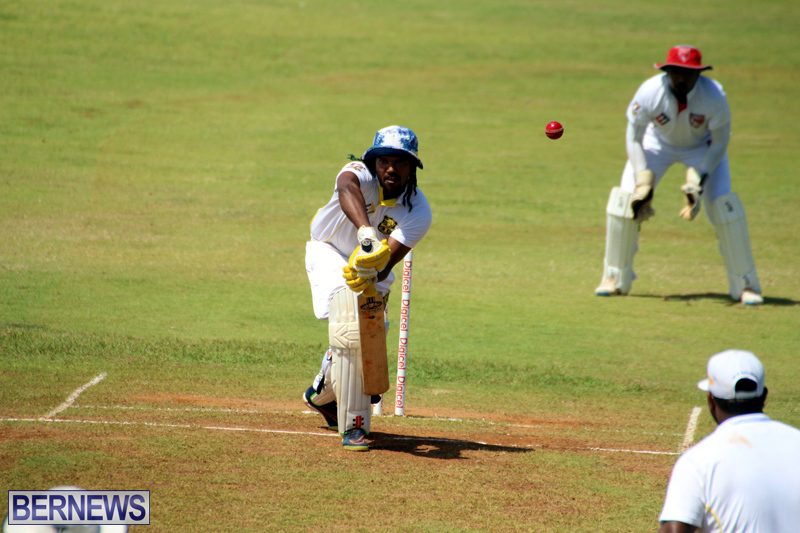 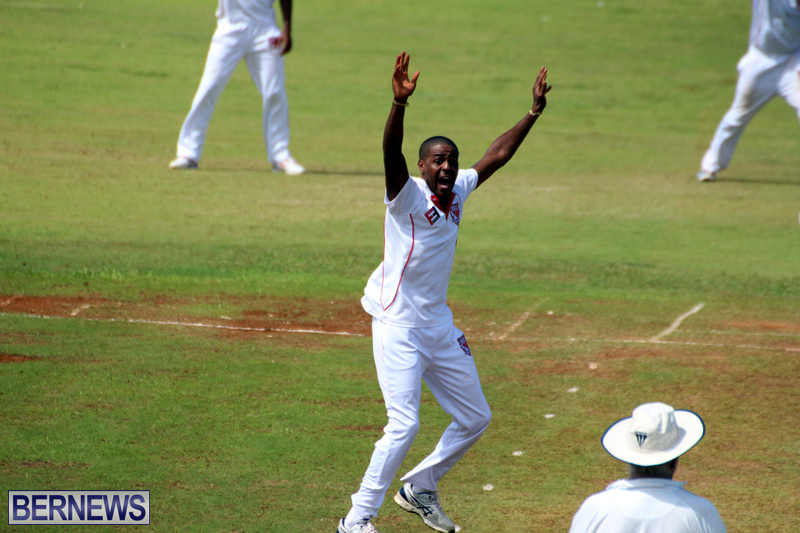 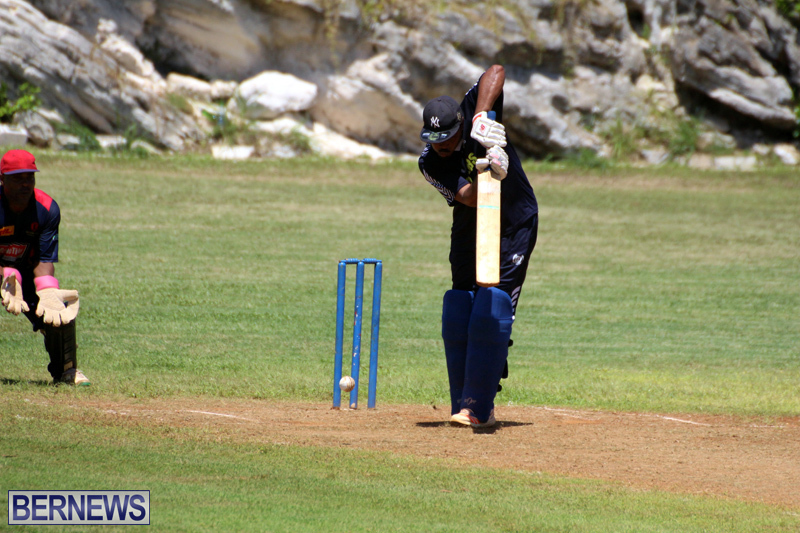 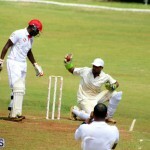 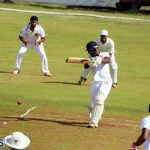 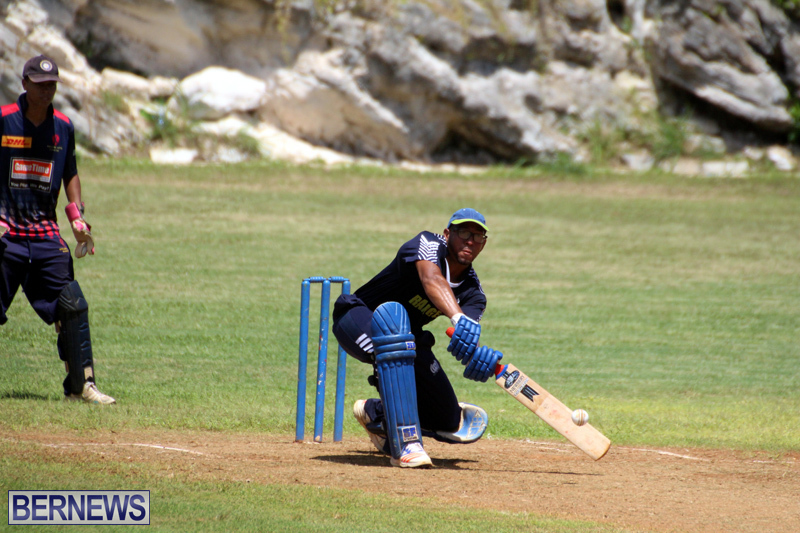 Bermuda Cricket Board [BCB] Premier and First Division matches and the Final Round of the Eastern County Cup competition took place this past weekend. 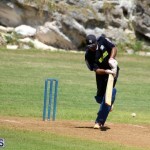 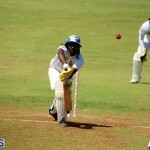 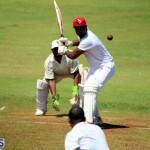 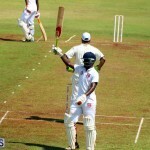 The weekend’s top scorer was Dean Stephens with a knock of 120 for Willow Cuts against the Southampton Rangers in their Premier Division match, Shawn Riley scored 91 for Somerset Bridge in their First Division win over the Devonshire Recreation Club and Ricardo Brangman from the Southampton Rangers was the third top scorer with a knock of 75. 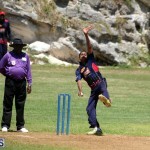 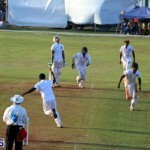 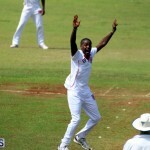 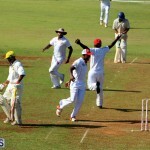 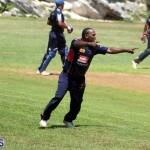 In the Bowling Department, with figures of 21.-4-54-6, saw George O’Brien from St. David’s Cricket Club returned the best figures of the weekend during their Eastern County Cup drawn match with Bailey’s Bay, Dalin Richardson from Western Stars had the second best bowling figures of 5.3-0-15-4 in his teams Premier Division loss to Cleveland County and with figures of 10-1-27-4 saw Rodney Trott have the third best figures for Bailey’s Bay in their 26 run win over the St. David’s Cricket Club in their Premier Division match.